Partech Ventures has launched Partech Africa fund, a venture capital fund dedicated to digital champions with Pan-African ambitions. With new offices in Dakar, Senegal, Partech Africa fund has secured above €57M (US$70M) commitments toward its target size of €100M ($120M), from major financial institutions led by IFC, member of the World Bank Group, and including the European Investment Bank (EIB) and Averroès Finance III (fund of funds managed by Bpifrance and co-sponsored with Proparco) and corporate investors Orange, Edenred and JCDecaux Holding. 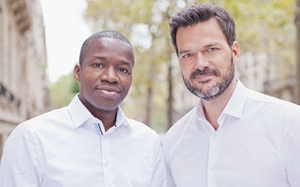 Led by General Partners Tidjane Dème and Cyril Collon, Partech Africa intends to focus on early stage growth funding, providing €0.5 to €5M initial tickets to talented African teams using tech to address large emerging market opportunities. 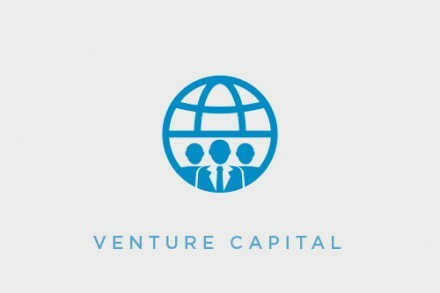 It is a generalist tech fund with target industries ranging from Financial Inclusion (Fintech, InsurTech, new distribution models) to online and mobile consumer services (commerce, entertainment, education, digital services), as well as mobility, supply chain services and digitization of the informal economy. As an integral part of the global Partech platform, Partech Africa will also benefit from the firm’s collective industry expertise and portfolio support and business development capability. Cyril Collon held various executive positions at mobile & internet solution companies, with a consistent focus on Africa & the Middle East. He most recently served 4 years as the VP Sales for Europe & Africa at Verscom Solutions, a System Integrator pioneering Cloud/SaaS Packet-voice solutions for Emerging markets. His experience also includes network transformation industry leader Genband, UTStarcom, where he deployed the first IP-based mobile networks in Africa and Ascend Communications, the world leading consumer internet infrastructure provider. Collon grew up on the African continent until age 18. Tidjane Dème spent 7+ years in executive roles at Google in Africa. He led the YouTube strategy in the region, drove large infrastructure investments initiatives to make broadband more accessible and worked on developing the African tech ecosystem. Prior to Google, Dème was founder and CEO of CommonSys IT Consulting and Services in West Africa. 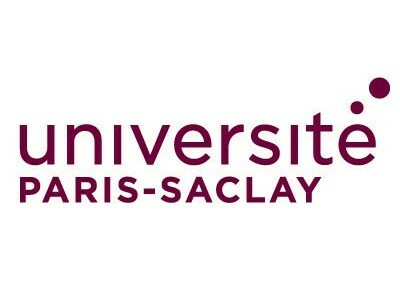 He has also worked with Silicon Valley startup Cosine Communications and Paris-based CapGemini building large scale ISP-focused IT solutions. Dème grew up in Dakar, Senegal until age 19.